…but great for the average NFL fan. While everyone loves a Cinderella story, it’s a treat to NFL fans that the final four teams alive are pretty undisputedly the four best teams in the league. Many people were high on the Colts, but the Chiefs took care of them easily and reminded everyone how good they are. The Cowboys loss was tough, as the Rams showed why they went 13-3 and ran all over the Cowboys defense which had just shut down the team with the most rushing yards this season. The home team proving they were the better team was the theme of the weekend, as the Pats smacked the Chargers early Sunday. 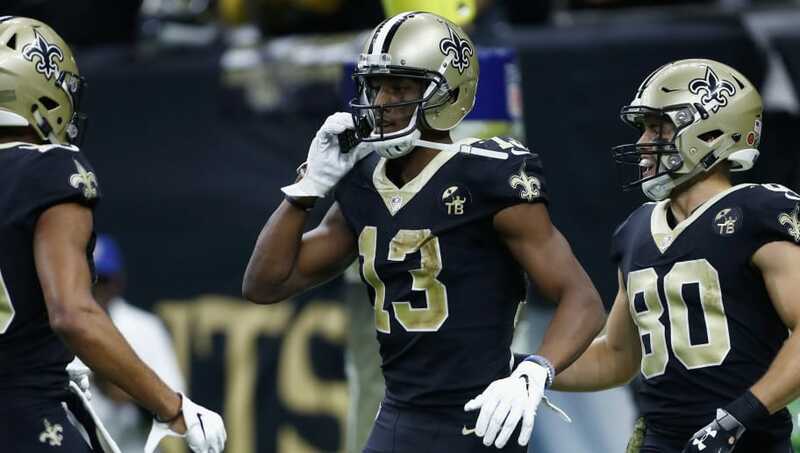 The week concluded with the Eagles incredible run coming to an end at the hands of the Saints. While I would love more than anything for the Cowboys to be playing, I’m still very excited for the weekend upcoming. 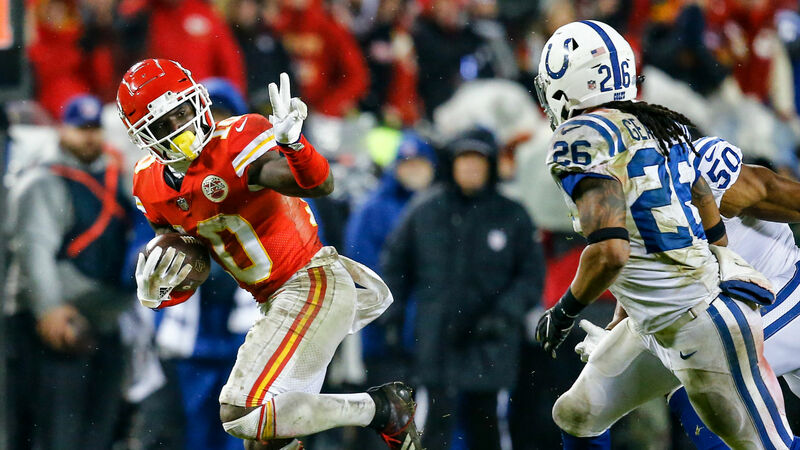 Chiefs 31, Colts 13– Switched this pick once the spread got closer and the weather appeared like it was going to be a factor. Good thing I did or I would have laid a goose egg ATS. 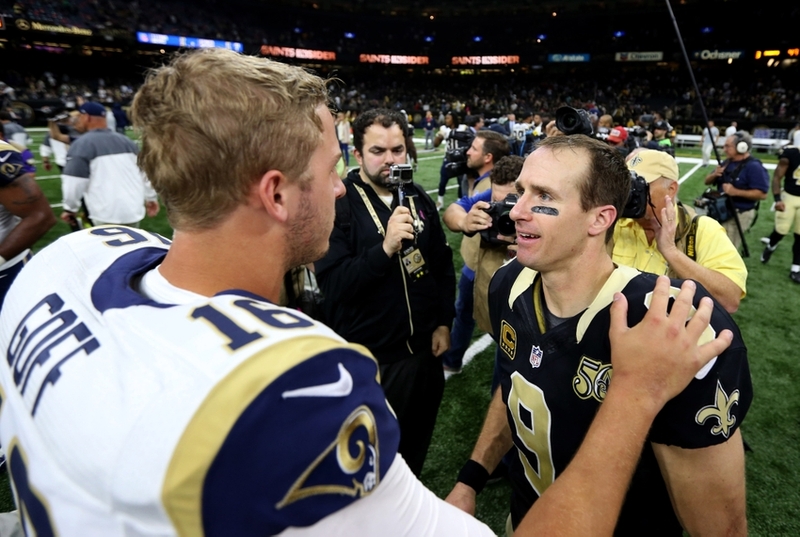 Rams 30, Cowboys 22– Not only do the Boys lose, but I miss the cover/push by a point. Patriots 41, Chargers 28– I still don’t know how this happened. Why can the Pats beat everyone in the playoffs except NFC East teams? 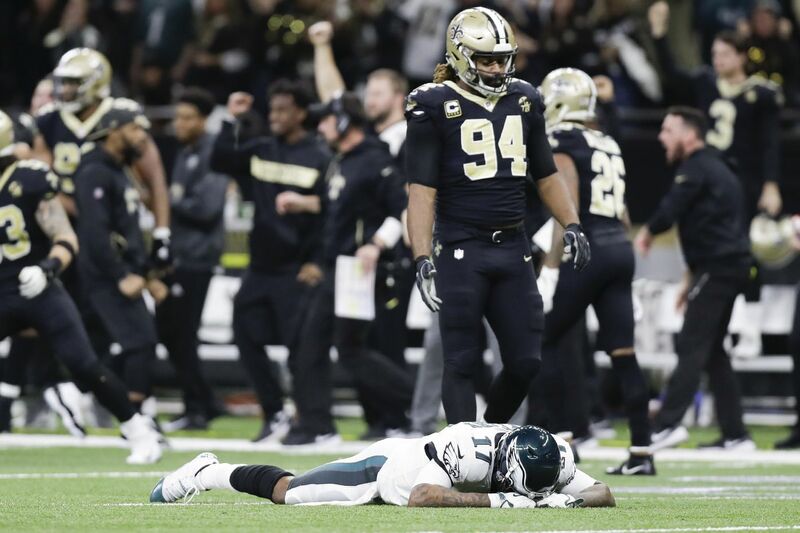 Saints 20, Eagles 14– When the Saints missed that late field goal, not only did we lose the cover, but I was sure the Eagles were gonna win too. Thank god for Alshon Jeffrey. 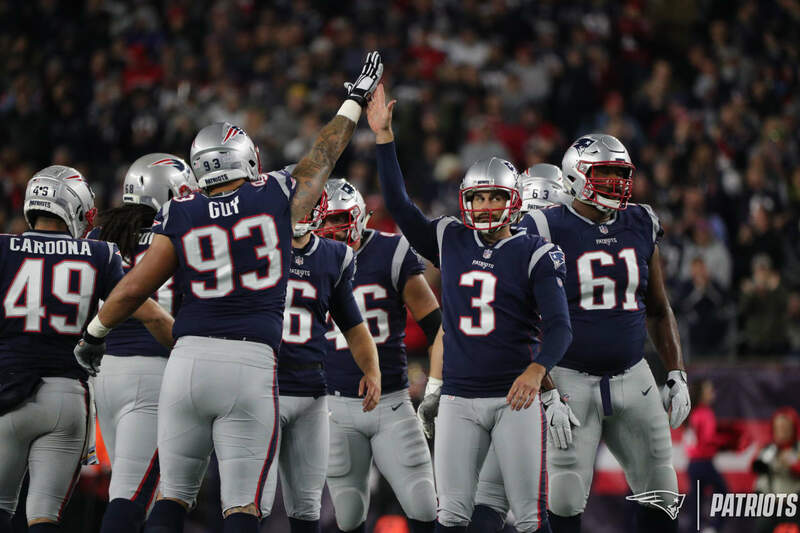 That’s it for the Conference Championships, be back for Super Bowl LIII with prop bet picks included. Which two teams will win and earn a chance to repeat what they have all done at least once? Previous PostWhy Barry Bonds Did Not Need Steroids To Get Into the Hall of FameNext PostDo I Suffer from Patriots Stockholm Syndrome?